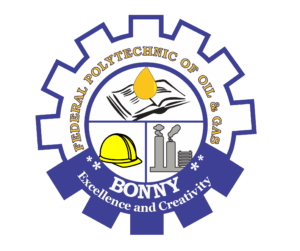 Federal Polytechnic of Oil and Gas Bonny Admission List 2018/2019 – Check FPOG Admission Status. The Federal Polytechnic of Oil and Gas Bonny (FPOG) Admission Lists (first and second batch) has been released for the 2018/2019 academic year. 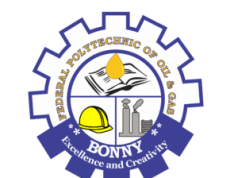 The management of the Federal Polytechnic of Oil and Gas (FPOG), Bonny has released the names of successful applicants offered provisional admission into degree programmes for the 2018/2019 academic session. FPOG first and second batch UTME admission list has been successfully uploaded on the institution’s admission status checking portal. Below are the procedures for checking your Admission Status on the portal for admission into the Federal Polytechnic of Oil and Gas Bonny National Diploma Programmes for the 2018/2019 academic year. NB: Clicking”REJECT” is an indication that the offer of admission has been rejected by candidates. Finally, click on ‘Check Admission Status‘ to access your FUBK admission status. Congratulations if your name is among the successful candidates in the admission lists of the Federal Polytechnic of Oil and Gas (FPOG) Bonny.